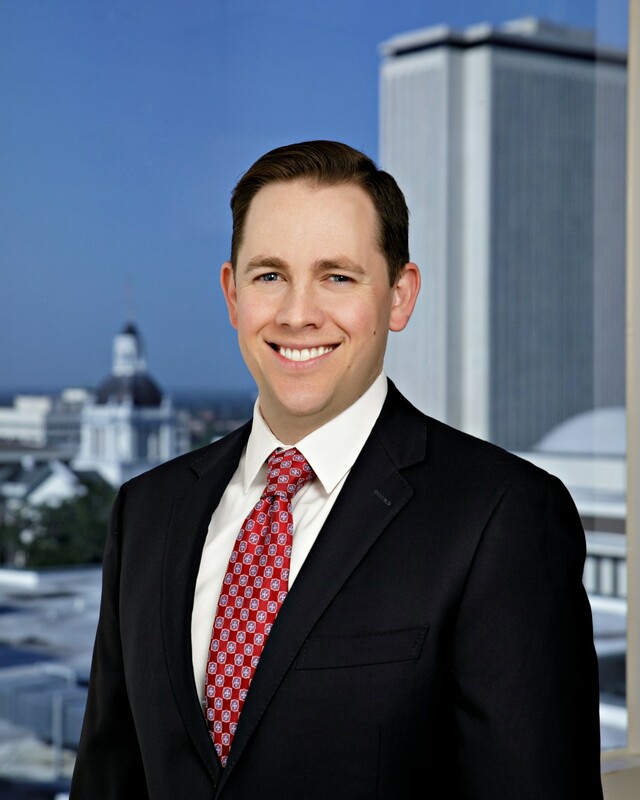 Ben Gibson is an attorney in the Tallahassee office of Shutts & Bowen LLP, where he is Vice-Chair of the Appellate practice group. His statewide practice focuses on government, political, and corporate clients representing them in government affairs, appellate, litigation, and administrative matters. Most recently, Ben was named general counsel to Florida Governor Ron DeSantis’ Transition Team, advising the new administration on legal issues and the appointment of three Florida Supreme Court justices. Before joining Shutts, Ben served as the Deputy General Counsel and an Assistant General Counsel to Florida Governor Rick Scott for nearly five years, where he helped advise the Governor on the appointment of more than 120 judges to Florida’s county, circuit, DCA, and Supreme Courts. His extensive responsibilities included providing legal counsel to the Executive Office of the Governor and overseeing high profile legal issues at executive branch agencies. Gibson’s government law practice includes serving as counsel to state entities, advising on public records, the Sunshine Law, and ethics issues as well as representing clients before state and federal courts and administrative agencies. His state and federal election law practice focuses on advising candidates, party organizations, and political committees and representing clients in compliance and enforcement matters. As general counsel to the Republican Party of Florida he led all of the party’s legal efforts during the 2018 election cycle including through three statewide recounts. With a deep understanding of Florida government and politics, Ben has also worked as an attorney with the Florida House of Representatives helping to author the largest rewrite of Florida’s growth management laws in 25 years. Prior to joining Shutts, Ben founded his own law firm focusing on government and election law.